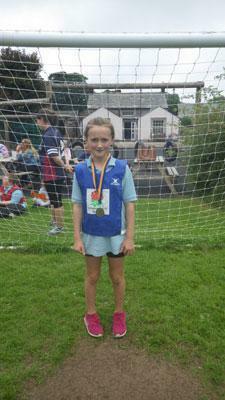 On Monday 18th of July we enjoyed our Pentathlon Event. 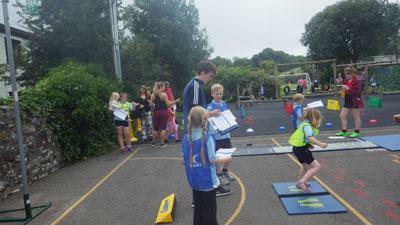 It was a beautiful day and all the children did very well, improving their scores. 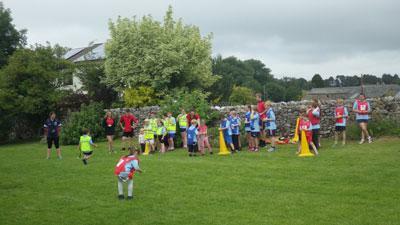 Lots of parents and some pre-schoolers joined us to have a go at the Pentathlon. 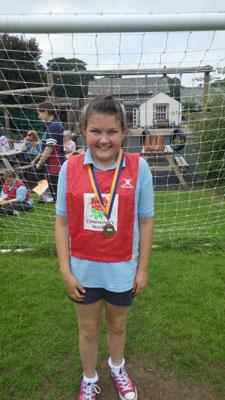 Several students from AGS came to Asby to supervise events. 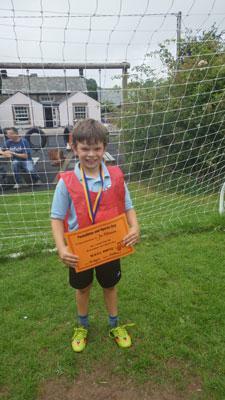 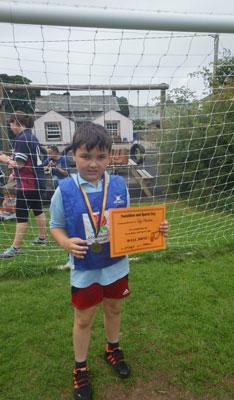 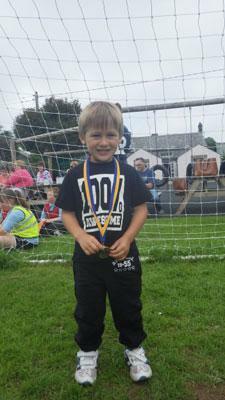 The Key Stage 1 boy winner was Joe Atkinson and the girl was Amber Newbould. 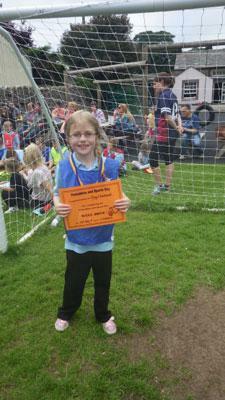 The Y3/4 boy winner was Jay Marston and the joint girl winners were Amy Newbould and Oleina Buckler. 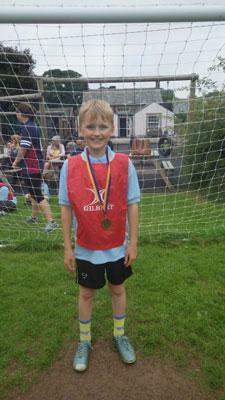 The Y5/6 competition was very close but the overall boy winner was Thomas Harrison and the girl Hollie Maughan. 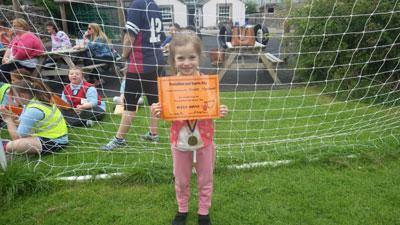 A special award went to Charlotte Marston for being so helpful with some of our younger competitors.